Rocky Point remains committed to working with you to ensure your business receives the best value for money Hydro Mulch product available. 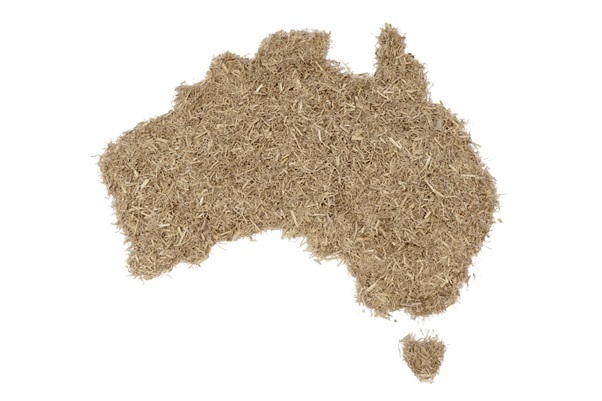 We are not a ‘middleman’ or reseller of Sugar Cane Mulch for hydro mulching purposes. We grow, cut, store, process, mix and package the Sugar Cane Mulch to give you the best price and monitoring of quality. Packaged in the highest quality, easy to handle, quick loading, UV-stabilised compression bales. Please Note: Freight can be organised by RP for anywhere in Australia. All products will come on plain pallets (at no extra charge) unless otherwise arranged. 16mm Refined Sugar Cane hydro mulch, cane only. This product is ideal to be used for Hydromulching but separate paper can be added to aid with water retention. Rocky Point Sugar Cane is organically certified, as well as independently tested to the AS4454-2012 Standard. By using this product you will be adding organic carbon, and an environmentally sound ground cover you can use in sensitive areas like water catchment etc. without fear of contamination. 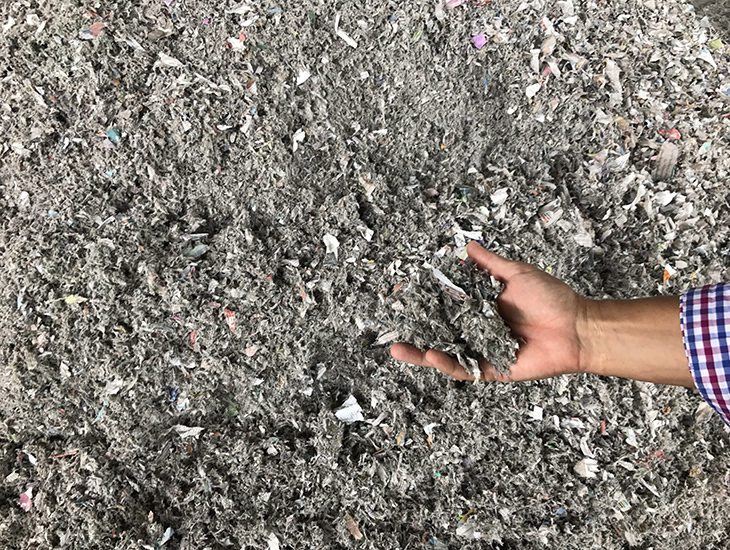 Ground cellulose paper to be blended with sugar cane or used separately as a paper mash blend for low risk erosion sites such as home lawns, daily cower or mixed in with the cane mulch. Ideal for holding water, the cellulose will hold 10 times its own weight in water, making the cane / paper blend ideal for holding moisture helping germination of your cover crop or lawn. Please Note: Freight can be organised by Rocky Point to anywhere in Australia. All products will come on plain pallets (at no extra charge) unless otherwise arranged.